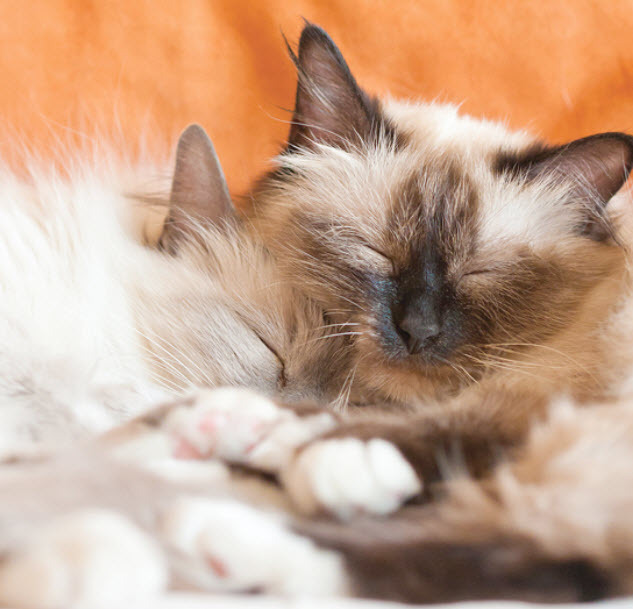 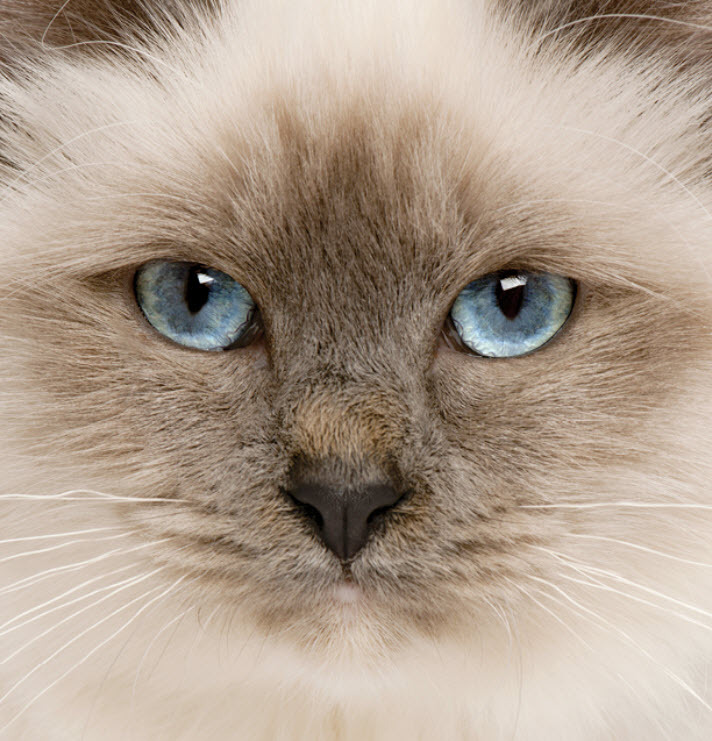 Cataracts are a common cause of blindness in older Birmans. 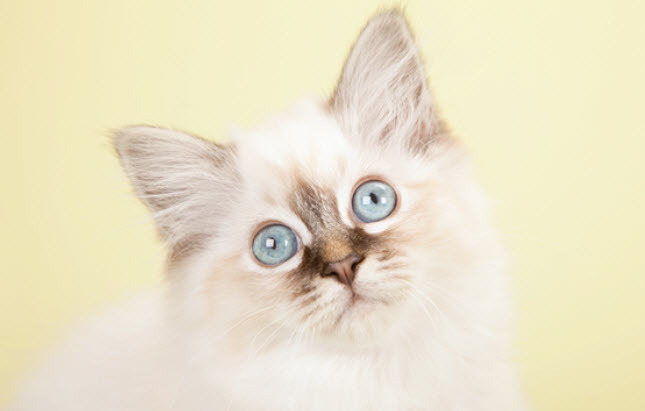 Onset of the disease presents with the lenses of the eyes becoming more opaque, or more cloudy than clear. 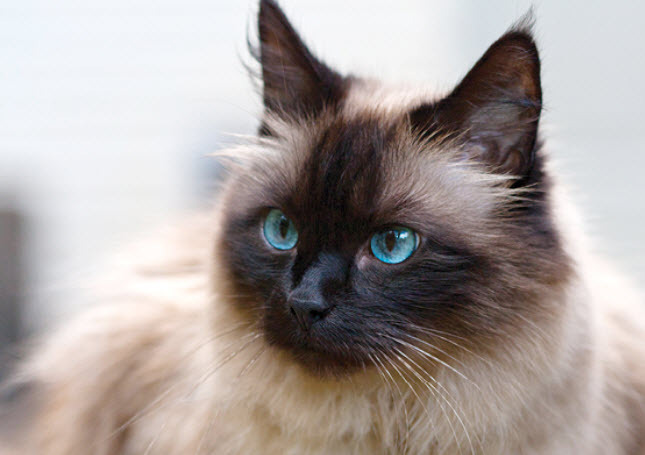 Surgery to remove cataracts and restore the cat's sight may be an option, although most cats adjust well to gradually losing their vision and still get along well in life. 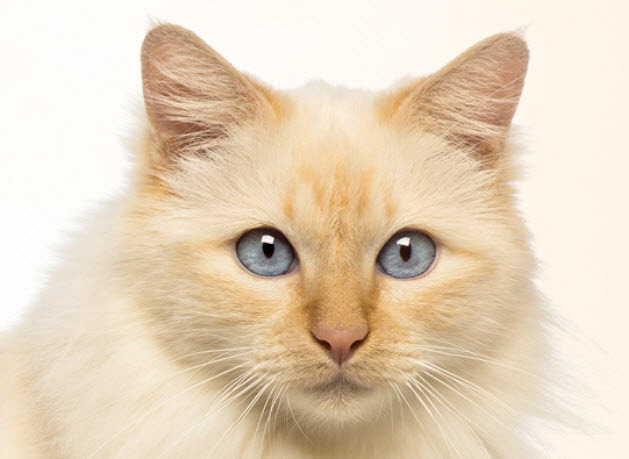 The Animal Wellness Clinic of Tamarac team will always examine your cat's eyes closely at each biannual exam and will discuss treatment options with you if your cat develops cataracts.